ISMS faculty members are recognized around the world for their innovative teaching methods, global best business practices and groundbreaking research, as well as for their commentary and viewpoints on the international leadership scene. They are thought leaders who originate new ideas and perspectives and inspire a global following in their fields. ISMS faculty are known for delivering more than theory in their classrooms. They bring the learning to life by sharing their real-world experience from countless years as practitioners and consultants, by encouraging discussion and debate to develop new ideas and solutions, and by bringing their up-to-the-minute research into the curriculum to ensure the most thorough educational experience possible. Masters in Organisational Development & Development Psychology from Tilburg University. Drs. Albert is an expert in higher professional education in business and management. First as a lecturer in International Economics and Change Management. Drs. Albert main role is to create the international learning community for lecturers and students. This he do by finding the right international combination of students and lecturers. Both should be challenged by authentic assignments from the field of international business. 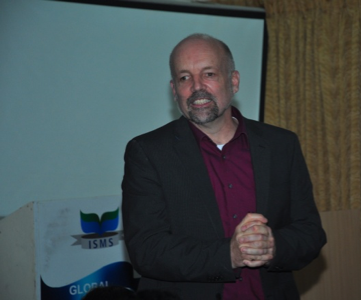 He also still love to teach and organize workshops in the field of Internationalization and professional development. He is responsible for the running of the International Business & Management program of the School of Economics Amsterdam/Diemen. 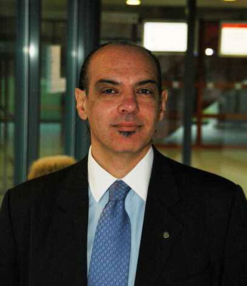 Prof. Dr. Pablo Collazzo has an extensive academic and professional experience in the sustainable competitiveness and strategic leadership fields. He is currently Professor at the Vienna University of Economics. A former Rector of Universidad del Pacífico in Ecuador, he was also Chair of the Institute for Responsible Competitiveness at Nyenrode University in the Netherlands. Prior to that, he was Director of Academic Affairs at the European Academy of Business in Society in Brussels, after an international career in investment banking. He serves as board member to profit and non-profit organizations and is Senior Advisor on Sustainable. Competitiveness to the United Nations & Industrial Development Organization. His academic background is in law and economics, with graduate studies at Boston University (MBA) and ESADE (PhD). His teaching, research and consulting are on strategy, leadership and sustainability. He is an Affiliate Faculty and Council Chair of the Competitiveness network at Harvard Business School, holds teaching appointments at Universidad Carlos III de Madrid, Grenoble Ecole de Management and the University of St. Gallen, and is a regular speaker to diverse audiences on competitiveness, leadership and sustainability. 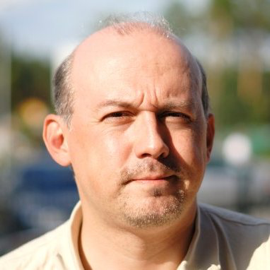 Zsolt Barczy is an advisor in the (strategic) business consulting field since 1997 and living in Hong Kong/China, dealing with the strategically most interesting aspects of decision making. Through his expertise he inspires key decision makers about the art of strategy. Specialties: A wide array of experiences encompassing virtually the entire business landscape. Generalistic approach to issues guarantees a bird's-eye view that is necessary to foresee the future. 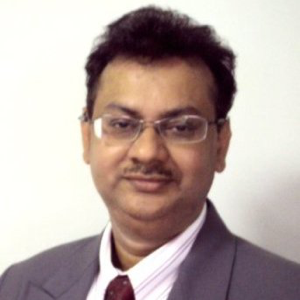 Prof. Surojit Dutta (Business Intelligence & Analytics) at School of Informatics & IT, Temasek Polytechnic, Singapore. He is an expert in SAS Base and Advanced programming, SAS Enterprise Guide, SAS Business Intelligence, SAS Enterprise Miner. Prof. Dutta brings with him a perfect blend of international and national culture of teaching. Currently in Singapore teaching Business Intelligence & Analytics at School of Informatics & IT, Temasek Polytechnic, Singapore. Prior to this he was associated with SAS Institute of Singapore. In India he was associated with FICCI.